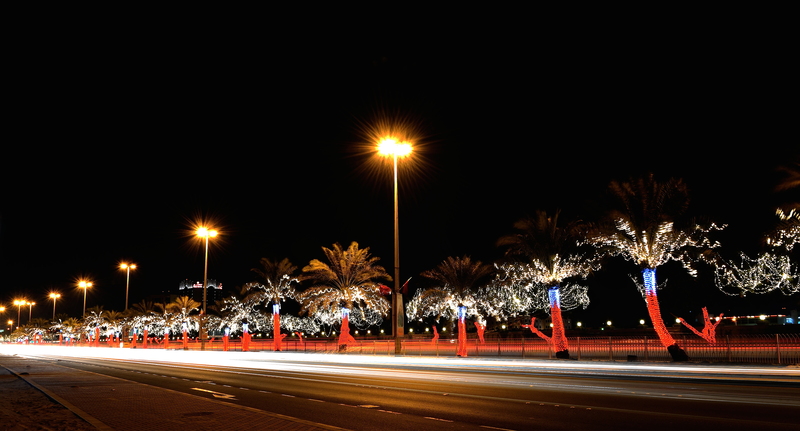 Bahrain is still decked up in the colours of its flag, a week after the National Day. December 16 is followed the next day by the Accession Day of His Majesty King Hamad after which there is Christmas and the New Year. Celebrations normally begin well before National Day and continue well after the New Year. The country does not really come to a halt but there is festivity in the air for close to a month!